Today was a good day. Although we try to make the best out of every day…..today was one of those days that helped rejuvenate Ms. Zay (and me too). It’s nice to be recognized. Today was a day that Zayla was recognized as an Outstanding Student and School Citizen at the Illinois Principals Association annual breakfast, along with fellow student Natalie Jordan. Pictured Right. It’s nice to feel special. To ever so slightly forget about the nasty business of fighting cancer. To be “normal”. Although the side effects: sore legs, difficulty in speaking/forming her words, scattered bruises, and scant hair…..for the most part, Zay felt that cancer wasn’t the center of everything. You see, underneath it all….Zay is still Zay. 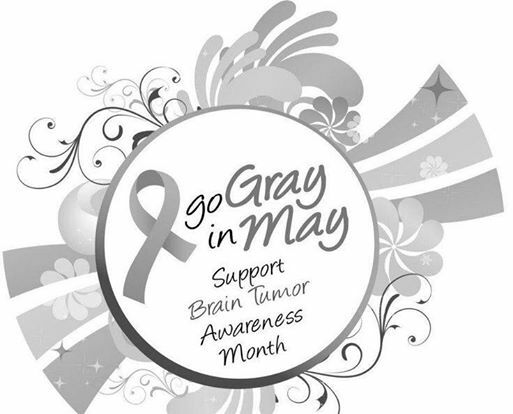 Despite all of this….I am reminded that today is not only the 1st day of May….but it is also the beginning of Brain Cancer Awareness Month. Three years ago….that would not have meant that much to me. Yes, I would have seen the cancer ribbon and have had a “sense” of what it meant….BUT. Brain cancer is a completely different monster. Childhood cancer is appalling. But when you add in cancer of the brain, well, it is just so aggravating and raw. Your medical team will tell you from day one….there is no real cure for brain cancer. That isn’t good enough for me OR Ms. Zay. I see GREAT things coming in the horizon for brain cancer. I can feel it. We will get our forever cure. I have faith. and a lot of hope. Please say a prayer for our dear friends. Kathy’s daughter Julia is facing a scare. 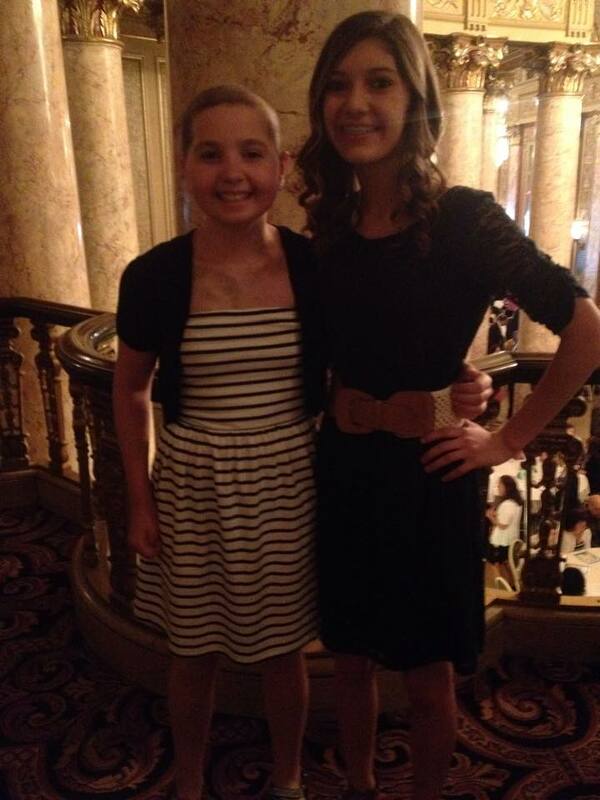 Julia was diagnosed with leukemia, when she was little like Ms. Zay. She relapsed while on treatment, like Zay. Today they did a brain biopsy because of changes to an MRI and seizures. I am praying and demanding that Julia does not have to walk this path. It is SO NOT FAIR…..and it breaks my heart to even think this may be the case. Hate you cancer.